Remote employees are found on Maps. If you need to find an employee in StaffMap who works out of the office, you can find them with the 'Quick Search' or the 'Staff List', as well as by manually browsing a Map. 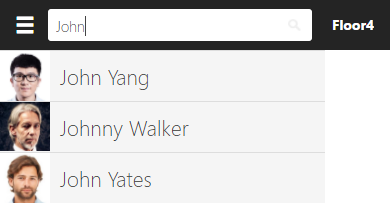 Type the name the remote employee into the Quick Search. Select the employee from the suggestions that appear below the Quick Search. 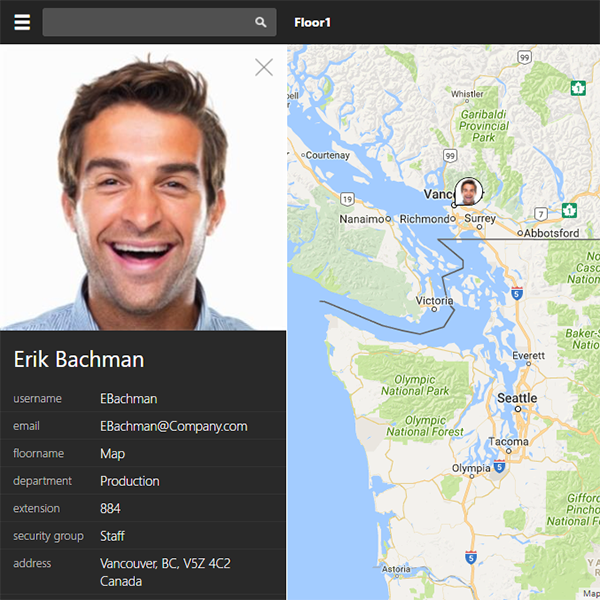 StaffMap will locate that employee on the Map they're assigned to. In the Staff form, search for an employee using first name, last name etc.